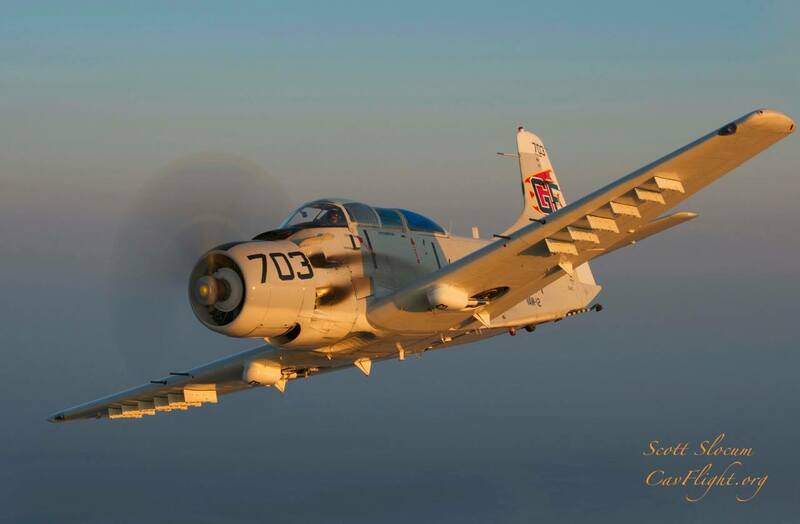 The Cavanaugh Flight Museum will be attendance at the 2019 Space Coast Airshow with their Douglas AD-5W Skyraider. This airshow is hosted by the Valiant Air Command. From the Cavanaugh Museum: The AD-5W on display, Bureau No. 135152 was delivered to the United States Navy in 1955. It served with Carrier Airborne Early Warning Squadron Twelve (VAW 12) from November 1956 through December 1960. The next assignment was with VAW 11 from May 1961 through November 1962. 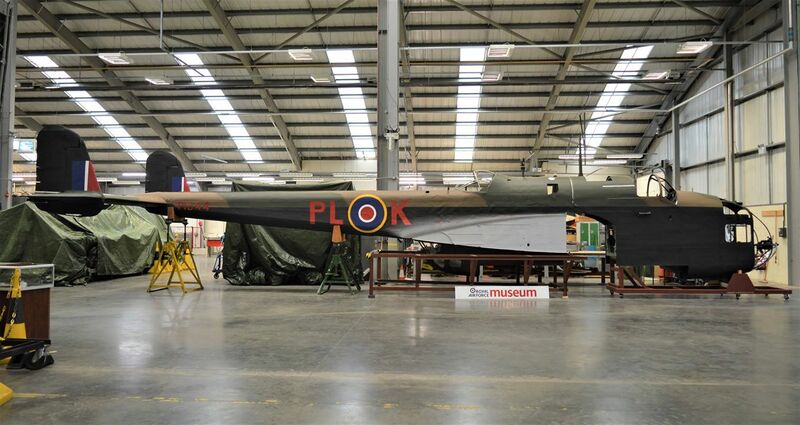 It was retired from Navy Service in 1963. In 2008, the Cavanaugh Flight Museum added 135152 to its collection and to its Living History Flight Experience Program. 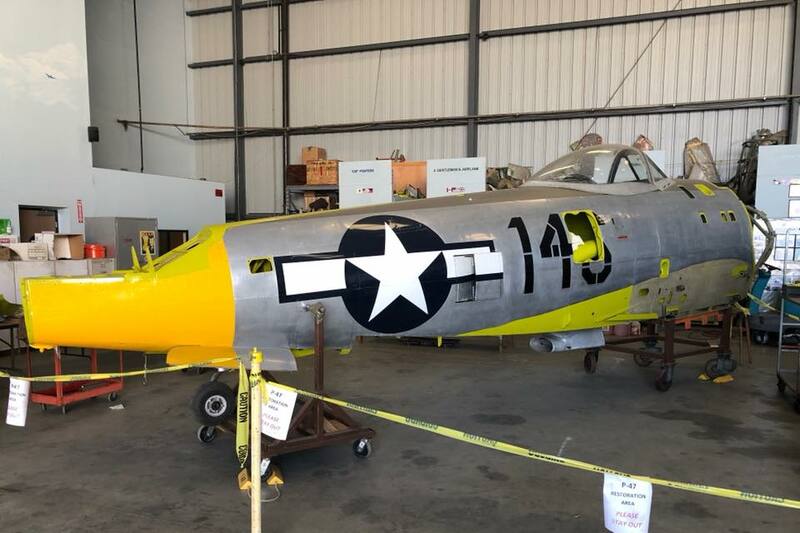 The plane is painted in the colors and markings it wore when in service with VAW 12 (Nickname “Bats”) during the late 1950s.